Here is my latest release, Gasper Hills. This track is set in the hills of Southern Kentucky. The track has a great mixture of natural elevation and man made obstacles. Once you find the flow, the the track rides really well. I am not very well known for being a national creator, I am more of a supercross guy, but I feel that I accomplished my goals and made a fun/technical track that breaks away from my norm just a bit. I was originally going to enter this into the track contest, but it was so close to being complete I wanted to go on and release it and try to come up with something else for the contest. 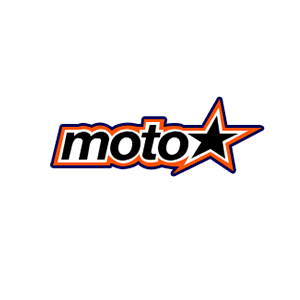 Please put in some motos and write a review. I am wanting some feedback to see what I can improve on and hopefully enter something competitive for the contest. I made most of my own decals for this track and would like to leave them open for anyone to use. So if there is anything you see in there that you like, feel free to use it for your work. Just give me some credit in your release. Thanks alot man! Looks awesome! My best lap after my first 5 lap race was a 2:05, how 'bout the rest of you? Wow, great job man! One of the most fun/unique tracks I've ridden in MXS. It's like a more "southwicky" milleville. Such a great ride!!! The Visuals are insane. My new favorite for sure. Thank you for all the work you did to release this. Thanks a lot for all the kind words guys. I'm glad everyone is having fun on it! sky, man.. GREAT track.. we threw it up on the FAMmx server, and have done moto after moto on it... i also think it is a little narrow, but i think it was a design decision, that works out.. it kinda slows down the track and adds to the "tech" factor of it. Like, i wish it was a little wider, but i think it works out better the way it is, if that makes sense. The traction takes a little getting used to, but im pumped someone finally went away from the whacky a$$, slick as snot rF traction that everyone seems to be using recently. Layout is awesome, its got a mix of everything, roughness is good.. its rough but not to rough, samething with ruts.. the big step up, is my new favorite "whip" jump in this game. All in all, i say make a number of tracks, with this style man.. One of my new all time favorites in this game i would say.. 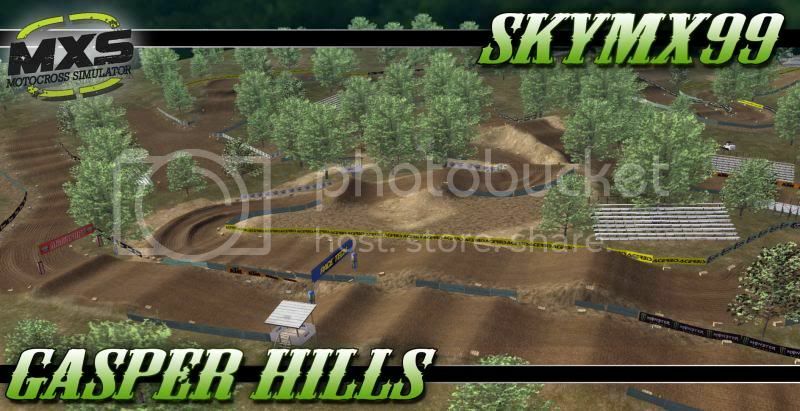 This track still infuriates me, dont get me wrong, but i continue to pound out laps on it. Great track! Having trouble connecting online though, says it's modified or what not. Looks just like reflex decals!! The track is good don't get me wrong but like you wrote, you are more of an sx track guy and i like your sx tracks more than this. But the track was fun, maybe a bit to many rollers? 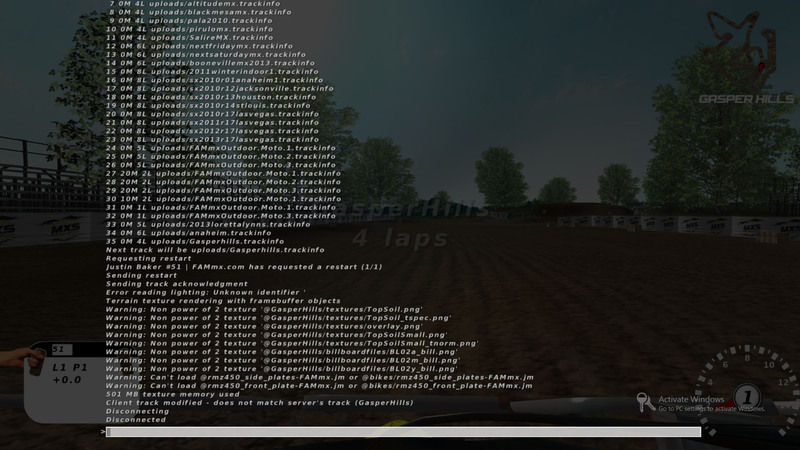 just can't play on the FAMmx server and we're having a race on it tonight.. Which Millville do I need?